Using A Minor Collision Repair Process Can Help You Save Your Insurance Deductible. The car in the photo is a great example of a minor collision candidate. As you can see, the bumper has a large, ugly dent, but the paint wasn't damaged in the accident. 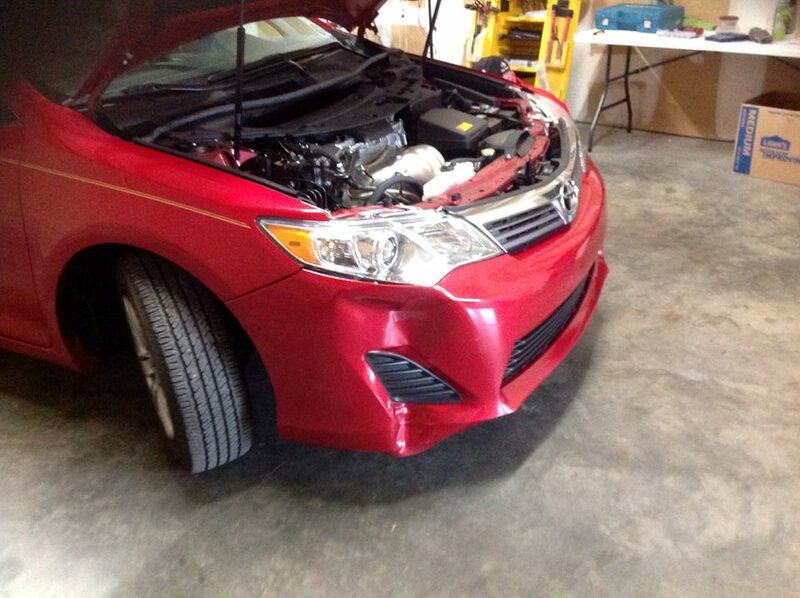 This vehicle was repaired in our minor collision repair facility in Columbia, SC. Our special auto body repair process helped to save the replacement cost of this bumper as well as the cost for repainting. Columbia Dent Center can usually save your deductible up to $500. 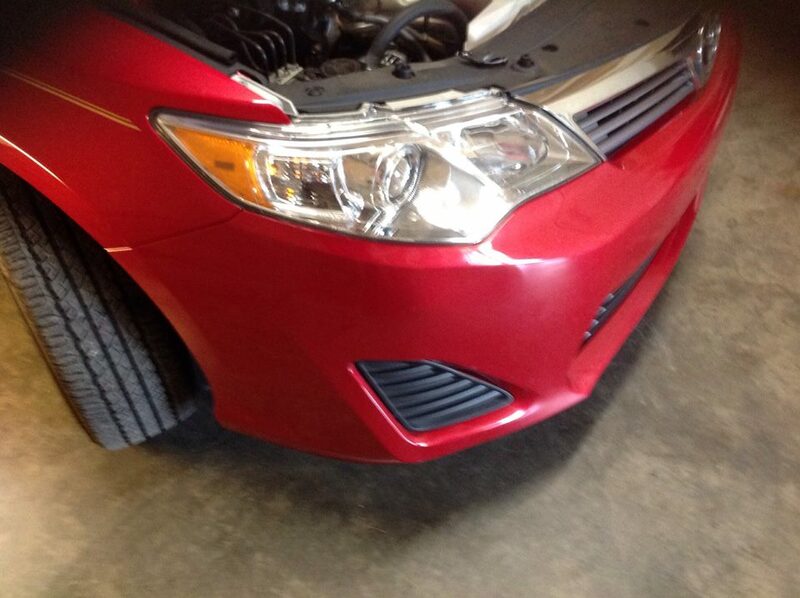 The same repair method can be used for hail damage, creases and other minor dents.